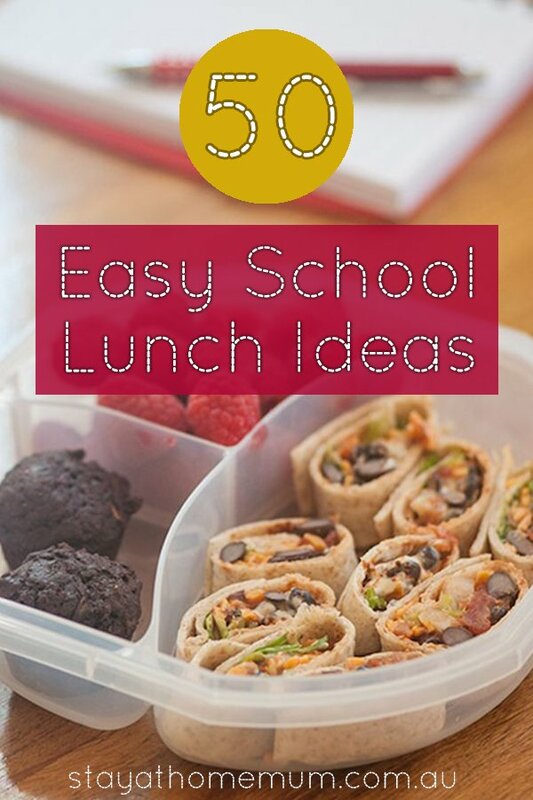 50 Easy School Lunch IdeasPlanning your lunch packing! 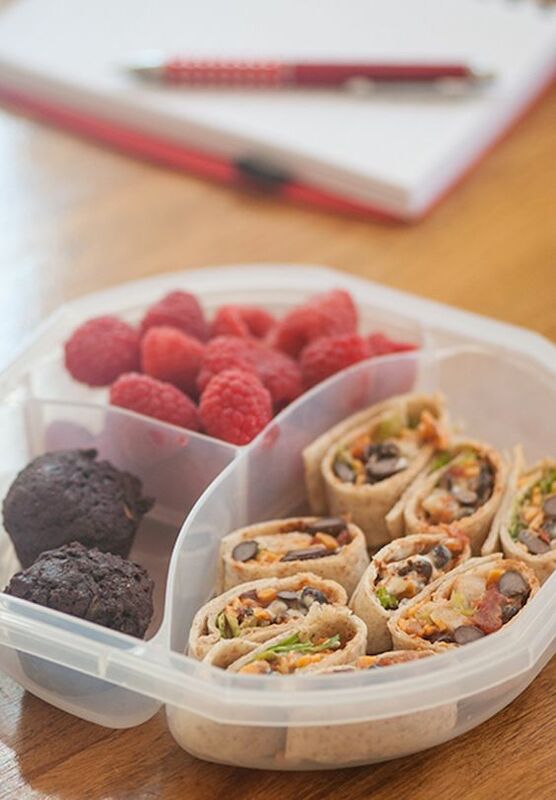 Skip the usual sandwiches and start thinking out of the lunch box. A sandwich for lunch always saves the day! Bread, spread, lettuce, tomato, ham, egg, wrap it up on a brown bag and you’re feeling assured your kids will finish it up to the last crumb. 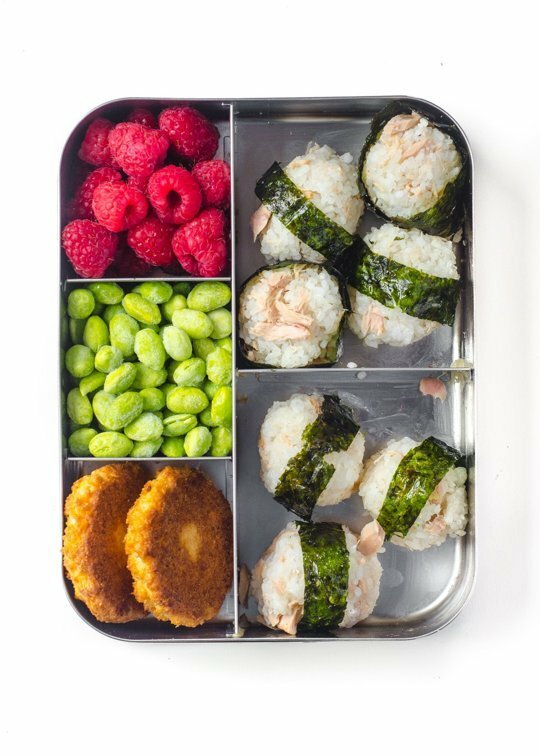 We understand you’ve grown tired of your child’s excuse on coming home with a half-eaten meal. 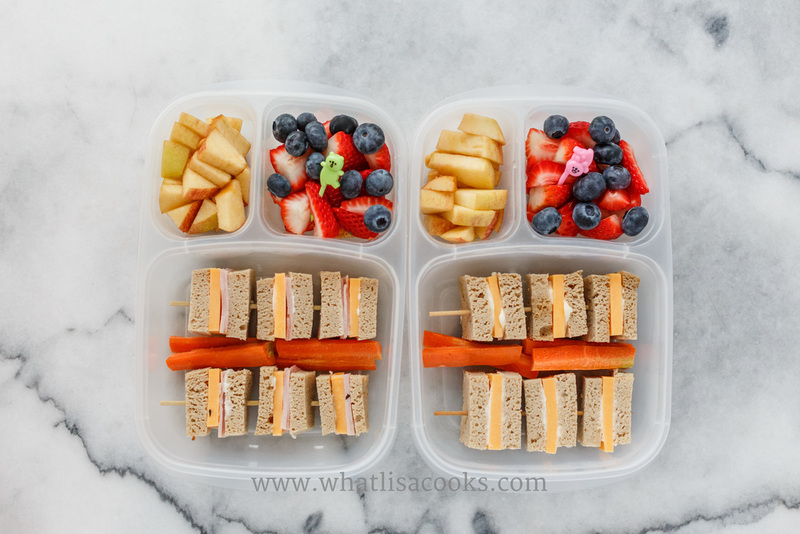 Has it occurred to you that your kids’ palates have given a white flag to that same old sandwich meal? 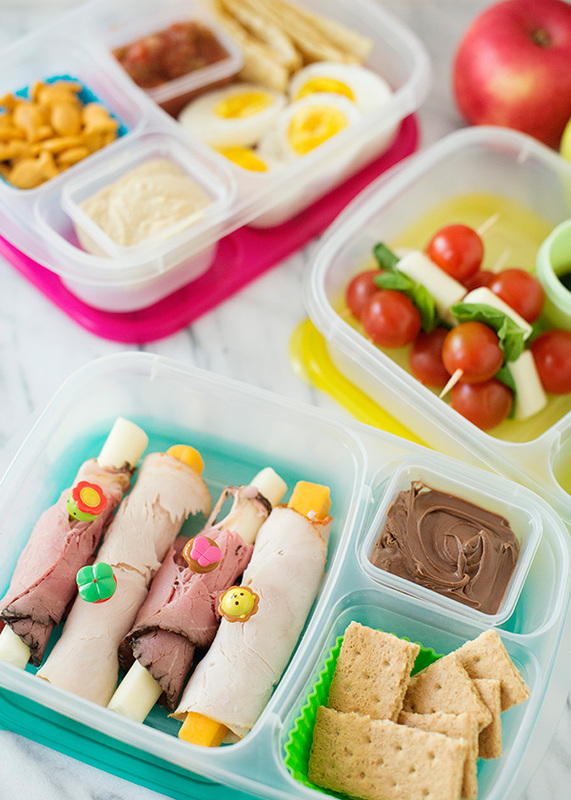 Before you succumb to your kid’s junk food demands, take their lunch meals to the next level with these easy and appetizing school lunch ideas. 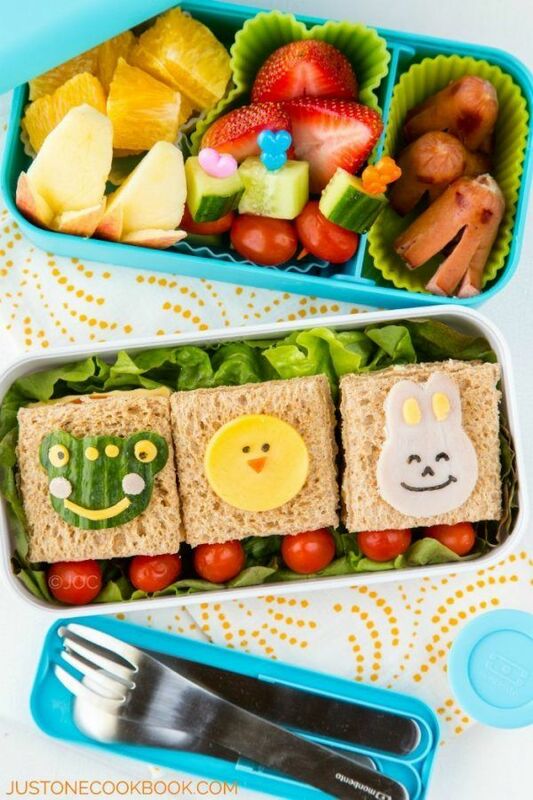 Animate their favourite animals into their sandwich meals! Oops! 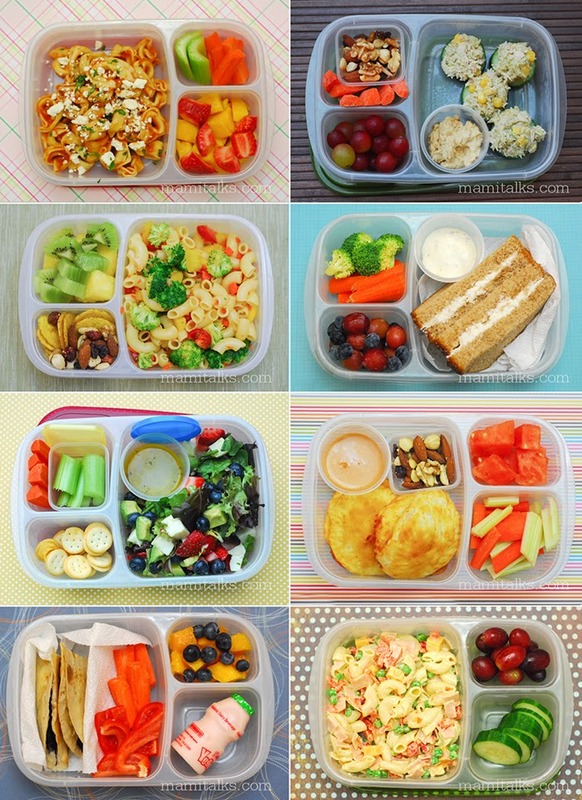 I’m not forcing my kids to go on a paleo diet but I just want them to slowly cut out the processed crap. What makes a food complete and nutritious is if it contains protein, healthy fats and nutrients from fruits, veggies or fish and meat. I make sure they’re stored in a way it won’t get messy until the mid-day. 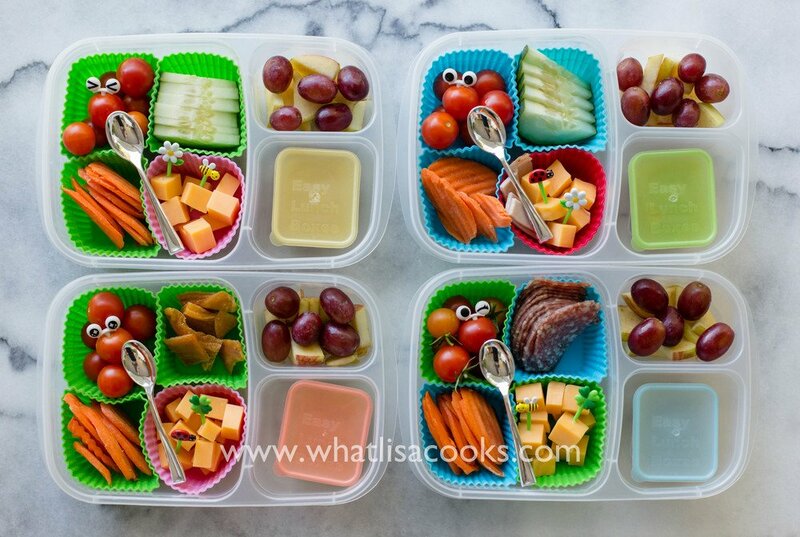 Let your kids choose a variety of veggies and fruits they want to have in their lunchbox. You’ll soon realise the food will more likely be in their bellies than in the bin. 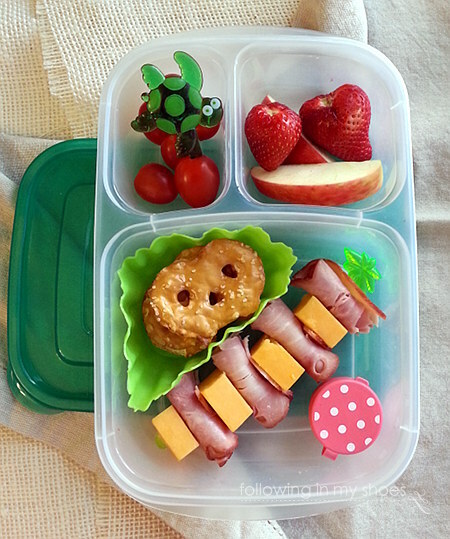 If your kids find sandwiches to be boring, try to give alternatives like biscuits, pretzels or crackers. You can also make a skewer using meat and cheese. Some fruits such as plum and berries can be substituted for sweet treats. 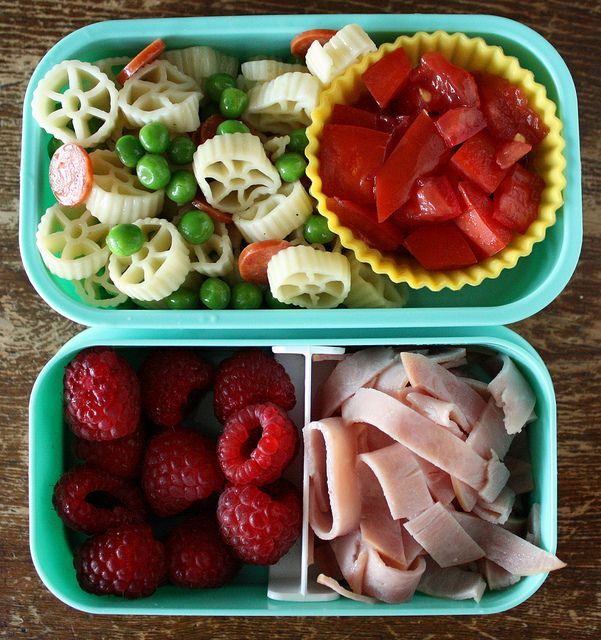 Who could refuse this delectable pasta and ham meal? You won’t be worried anymore if they’re playing with the food so long as it still find its way to their mouth. 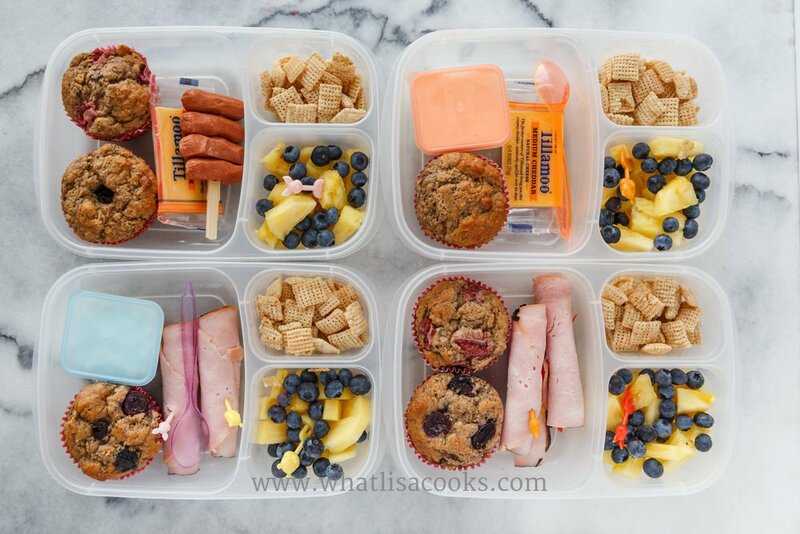 Treat them to a nutritious sweet muffin and roll up some ham or hotdogs to this dish. 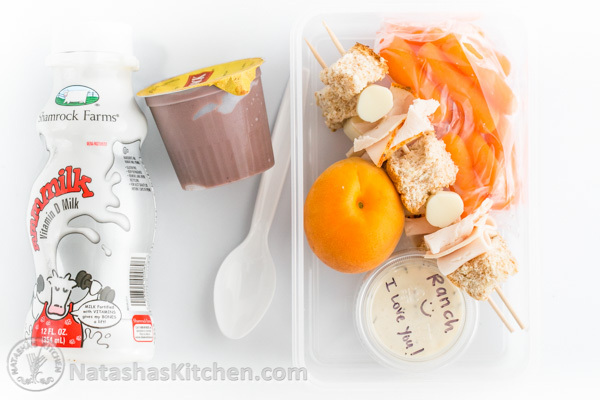 Kids can go Japanese with yummy bento lunch! And it doesn’t need chopsticks. If you’re afraid your kids won’t like the taste of black beans and salsa, worry no more. 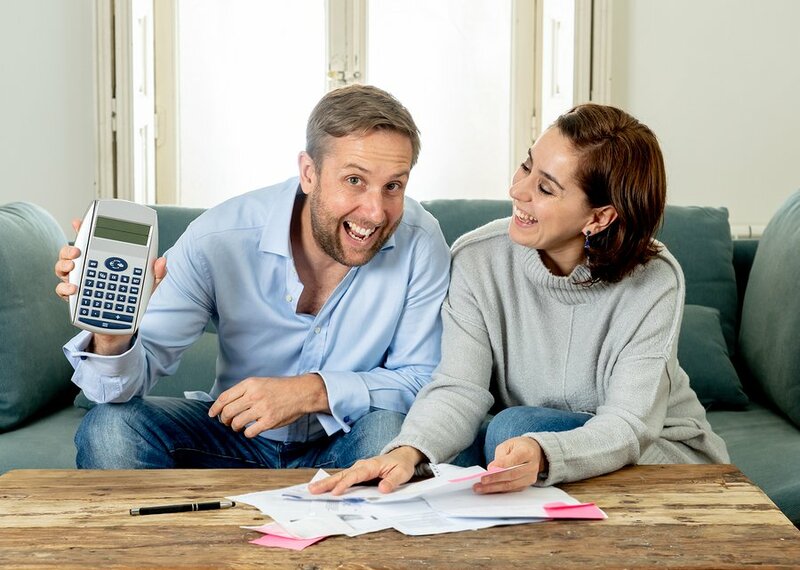 This idea makes it simple for you. 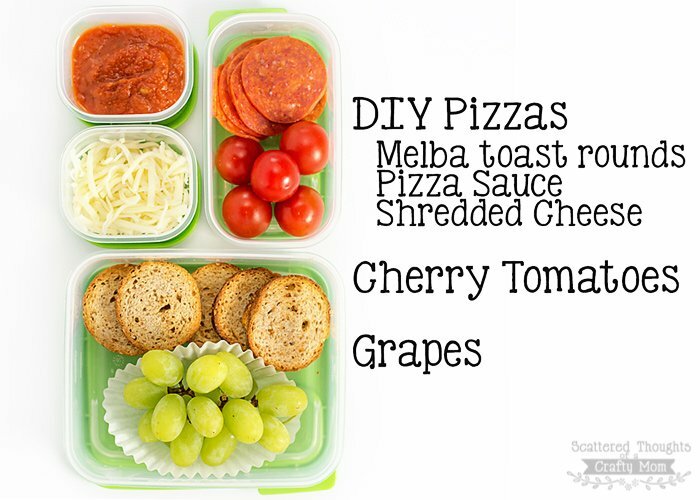 It provides a great, fast and convenient storage for all the items you will stuff in your kid’s lunch. There’s no one in my pack who hates cheese! 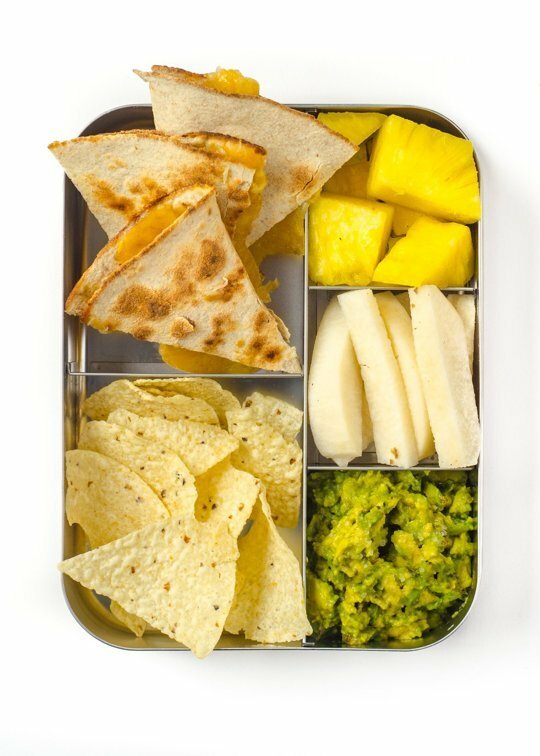 Chunk in some fresh goodies such as guacamole, apple sticks, pineapple chunks or tortilla chips. 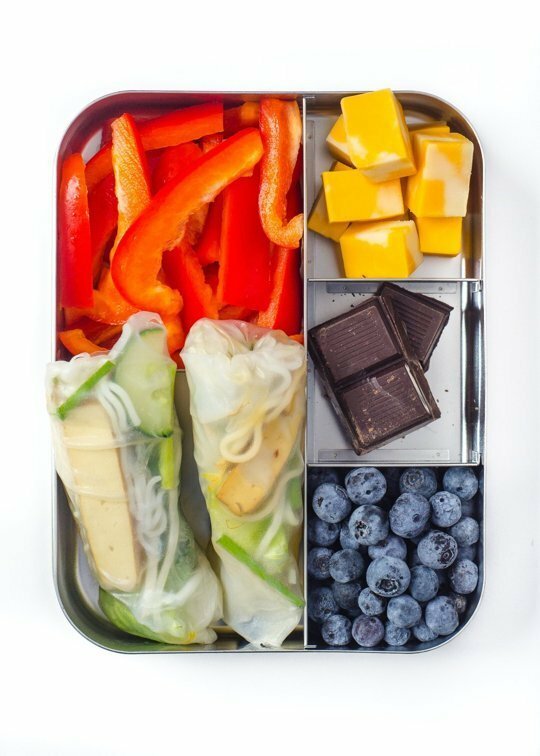 Either you’ll use a rice paper wrapper or a healthy alternative like lettuce, these rolls make eating more fun and healthy. Stuff them up with tofu, minced pork or chicken and bell peppers and you’re assured they’re having the energy they need for the day. 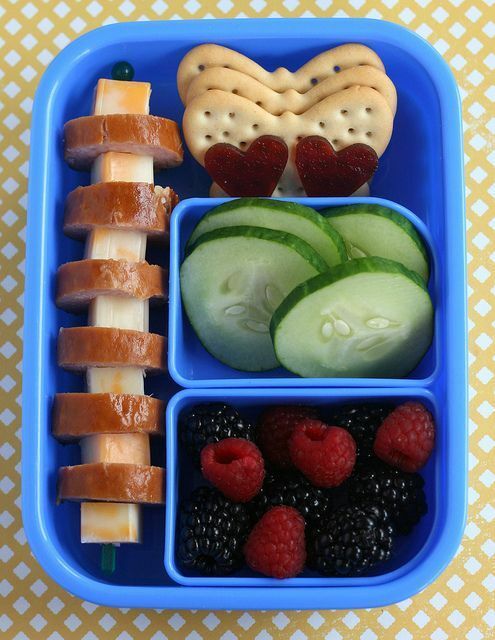 Try to include cubed cheese, blueberries or chocolate for a dessert treat. Did you say bun? 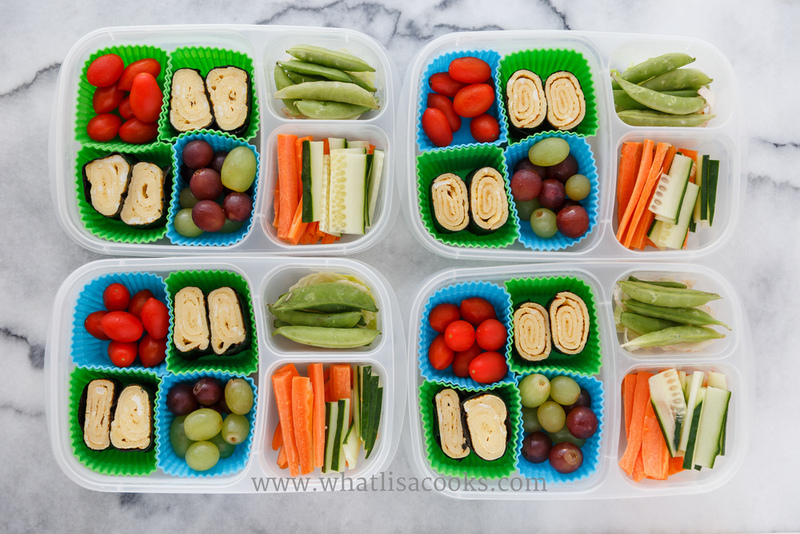 Ditch your buns and go with rice, cheese, green veggies and apple slices then roll it to finish. 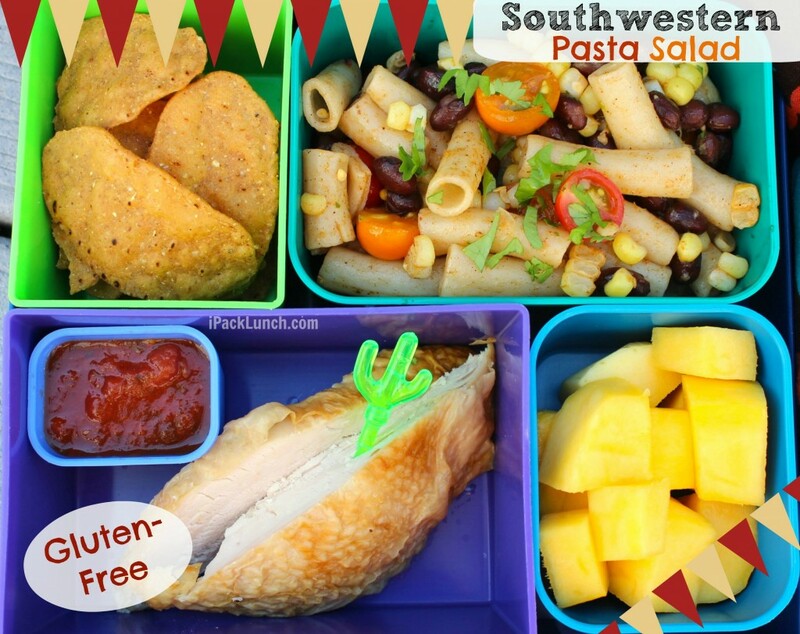 We know kids can frequently leave the table with so many leftovers. Here’s a solution to that. 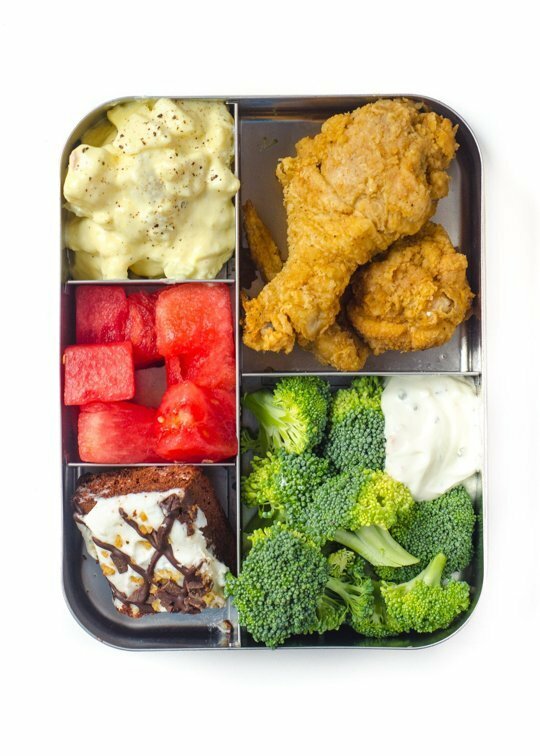 Just slice all the leftovers into bite size, add hard-boiled egg and a squeezable yogurt drink. 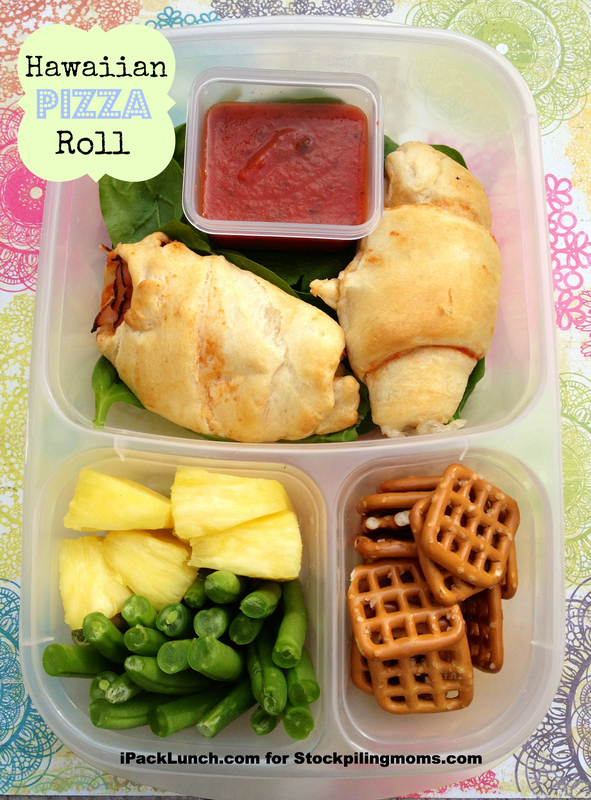 Had a leftover from the weekend picnic? They’ll hardly notice it when you stuff it onto their boxes. 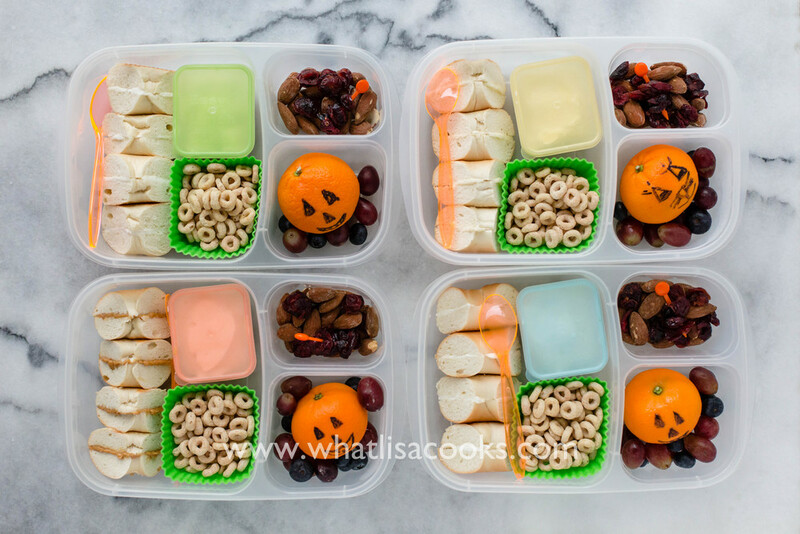 Just make sure they’re getting only the healthy bites by sticking some broccoli with ranch or garlic dip, potato or coleslaw salad, fruit and a marshmallow brownie. 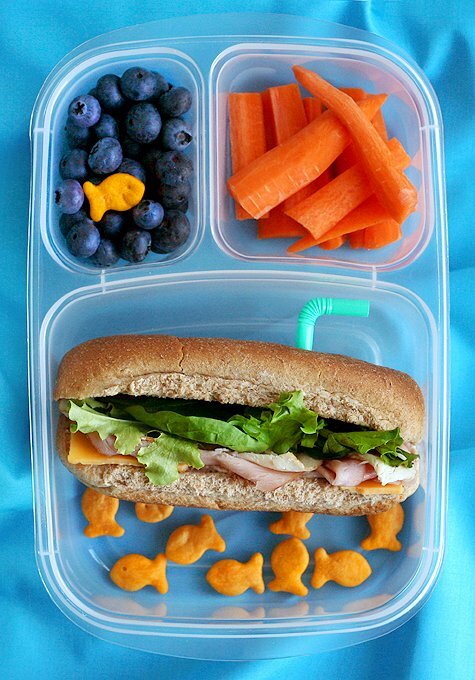 There are so many ways to eat a sandwich and this is by far the most ingenious idea ever. 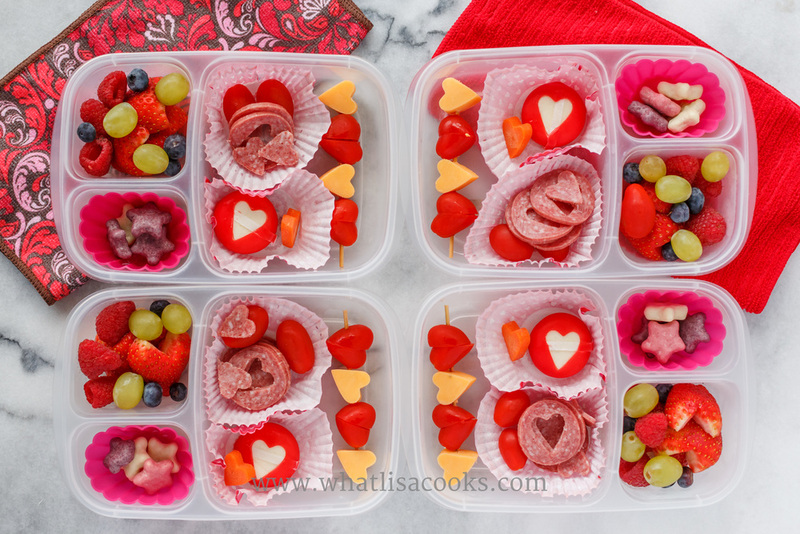 Put on their favourite spread on these mini bagels with fruits, a fruit leather and string cheese. Teach them to make their own pizza! 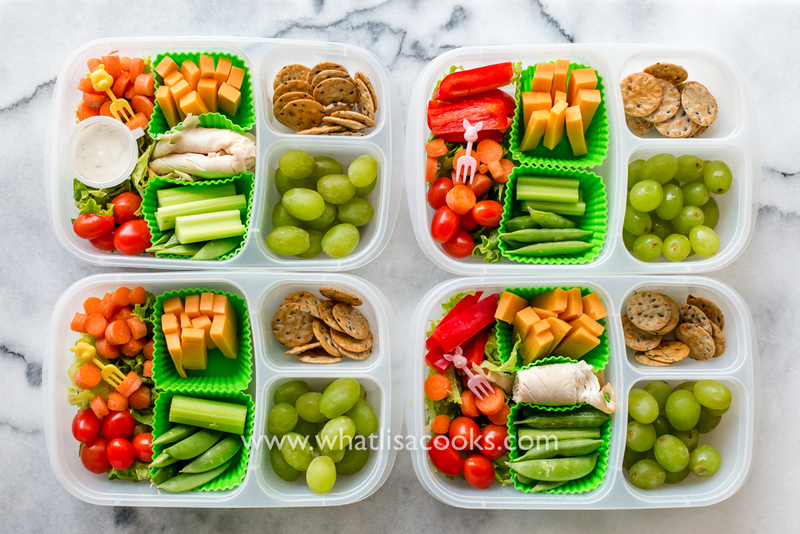 Your kids will most likely finish all the veggies when you follow Lisa Cook’s advice. 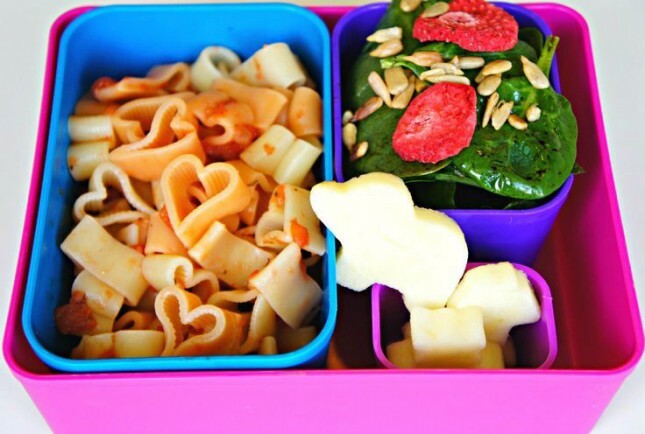 A cookie cutter can help your kid’s lunch be fun and easy. 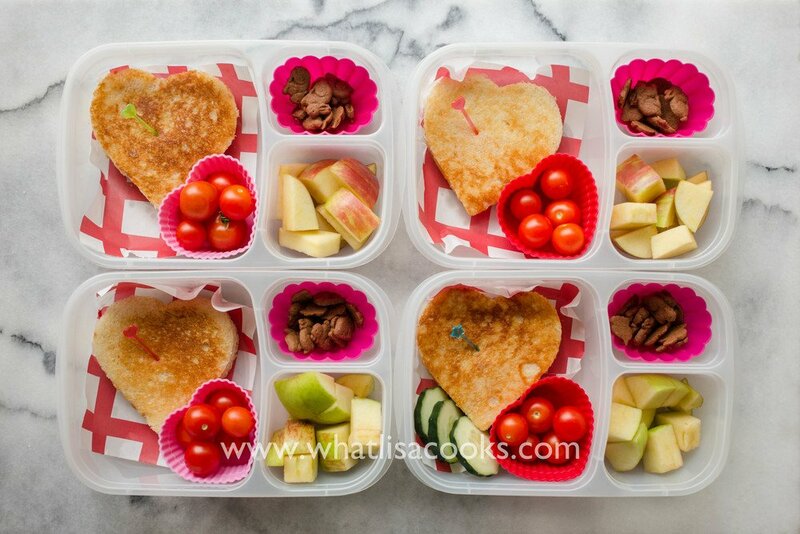 Instead of slicing a cheese, cut it into a bird, heart or a star using a cookie cutter. Fun shapes always do the treat. Comfort food won’t be a problem. 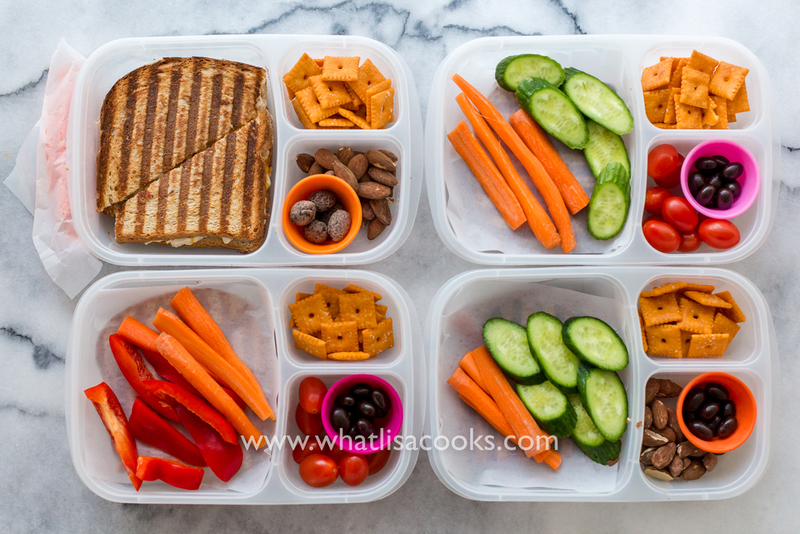 Just add some red or white sauce, a shaped gluten-free sandwich and lots and lots of veggies and fruits. 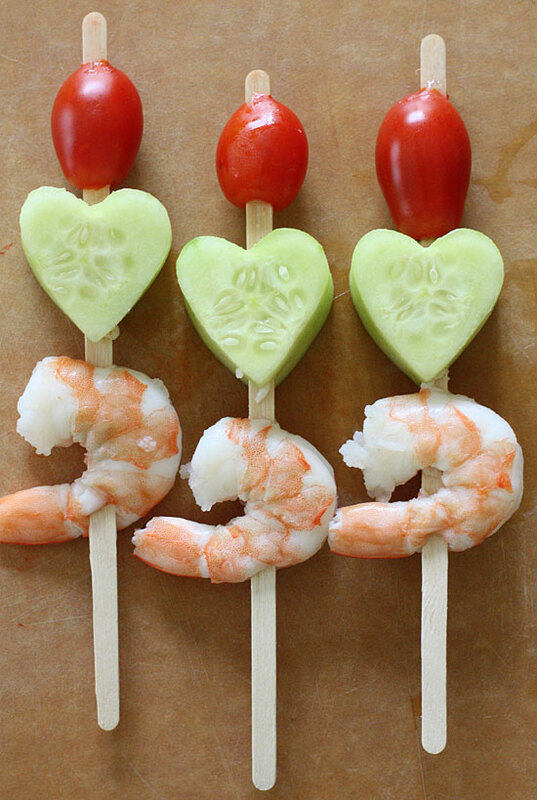 Just simply cute and yummy! 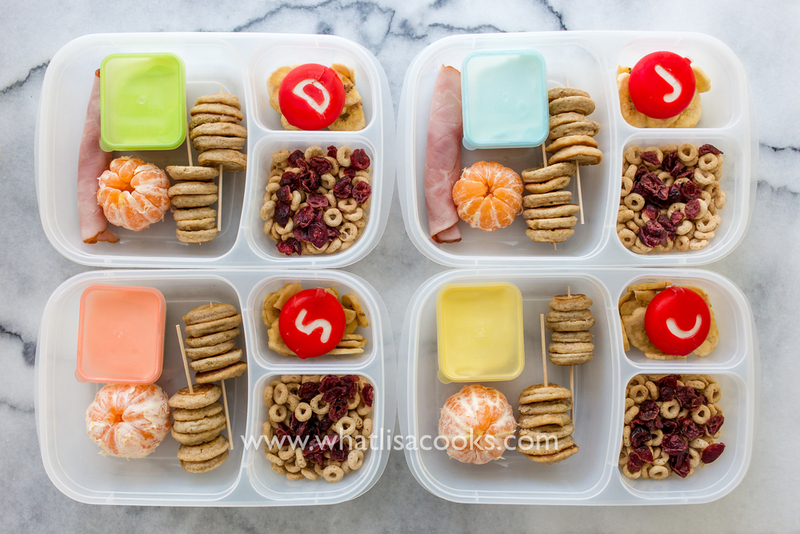 Cut their food to fun shapes and put them on stick! 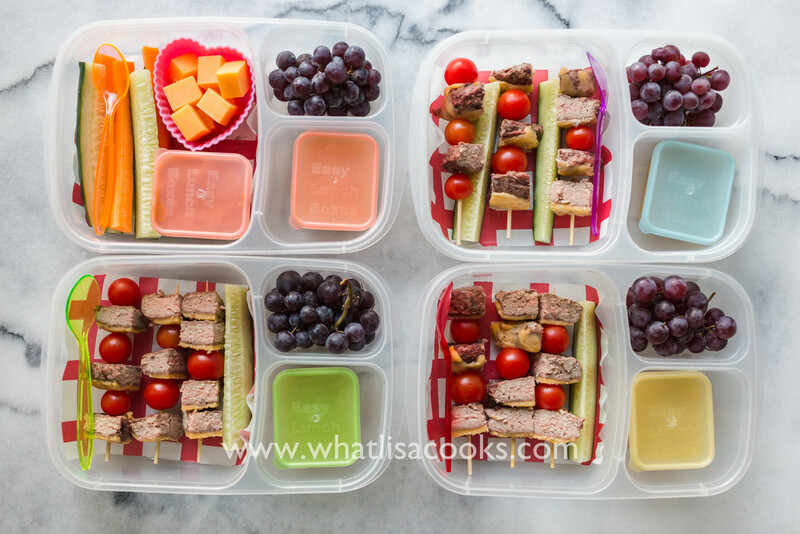 To keep your tots safe, use coffee stirrers instead of skewers. 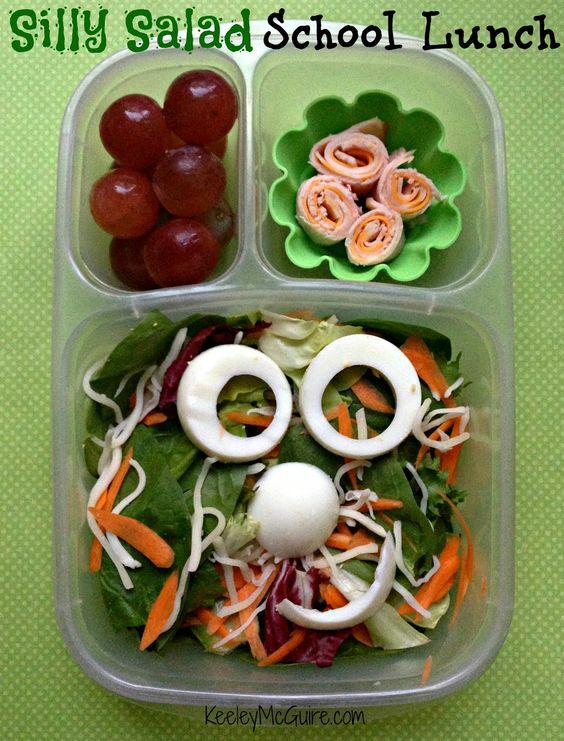 Gluten and nut-free salad for kids with special diet. 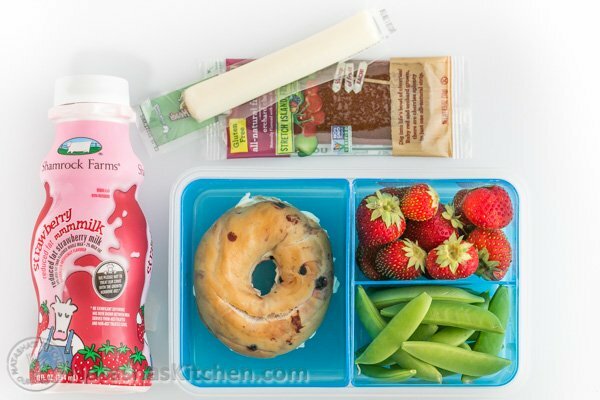 Bagels are kid’s favourite and are easy to prepare. Cut the bagels into small part and stick them to skewers. 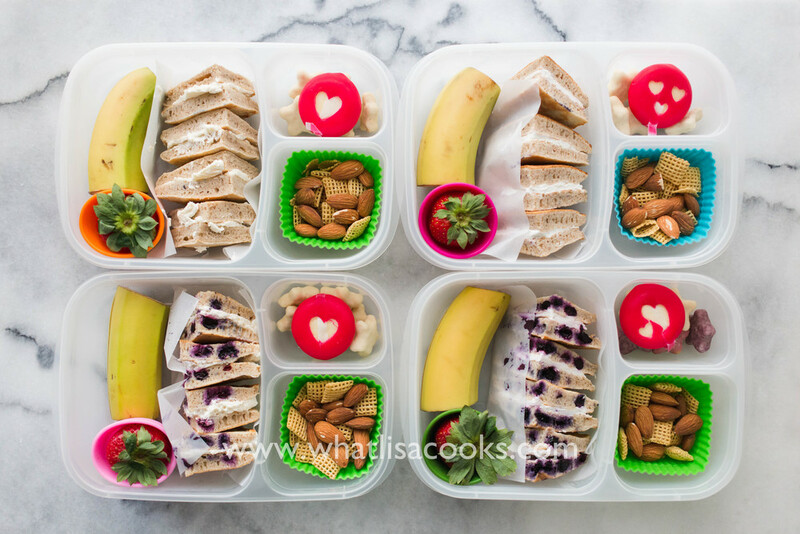 Pair it with fruits and nuts and your kids are good to go. 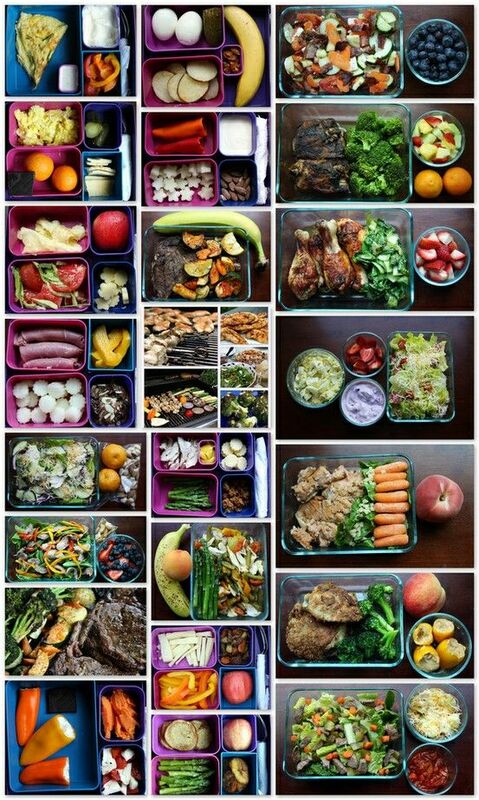 A healthy overload packed with energising nutrition. What makes this meal extraordinary is it is complete but light. Muffins with a meaty surprise! 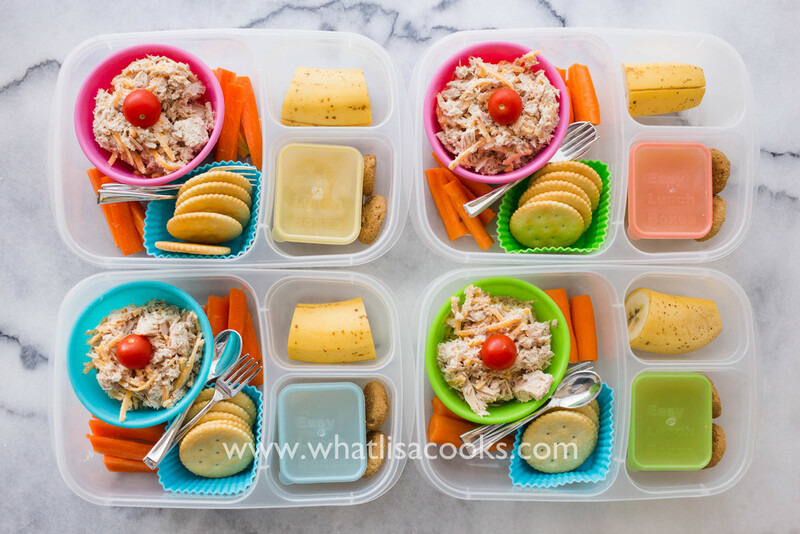 Kids would love this tuna salad mixed with mayo and cheese. 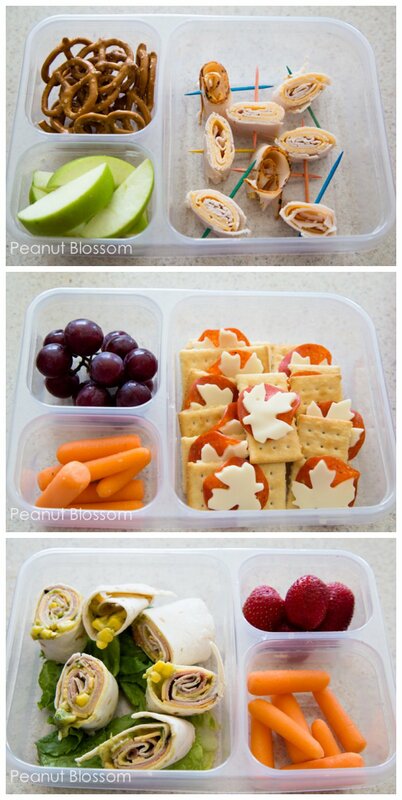 It goes well with a few crackers on the side and veggie sticks too. Your kids would love you for this masterpiece. Just smash their favourite filling and they’d be racing to finish their meal. A great alternative for their cheeseburger cravings all in one stick. 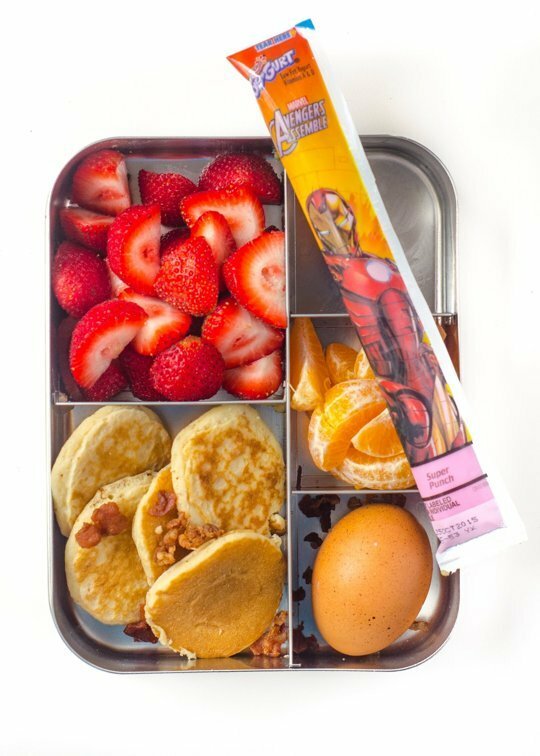 Pancakes on stick? Bring it on! 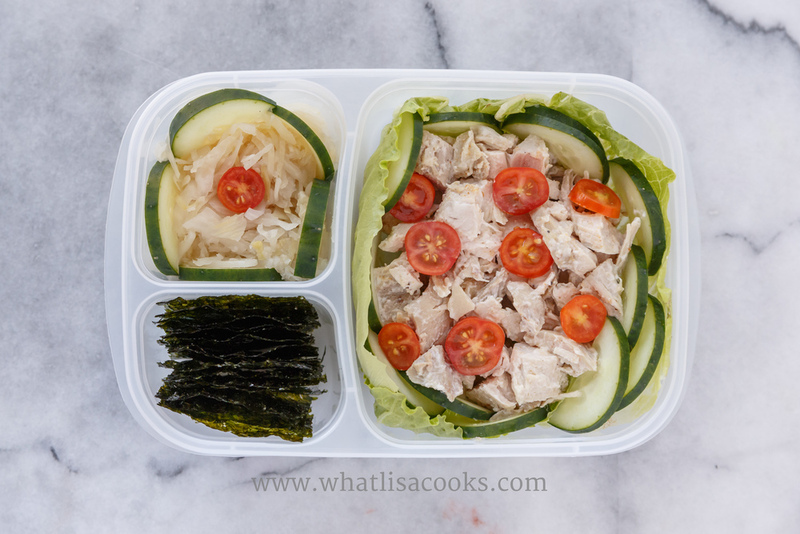 It’s a hearty meal with poached chicken breast and non-fat mayo, a handful of cheese and a dash of celery. It’s good to give in to their demands but still say NO to too much processed food. 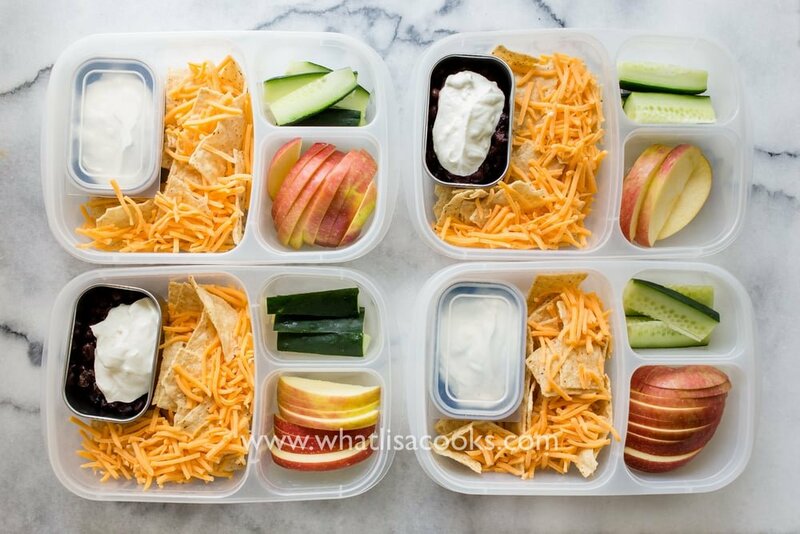 Switch up the usual potato chips and try tortilla chips. Everything about tomatoes is really worth it. Try snacking some healthy alternatives to bread by getting gluten-free biscuits like rice crackers. 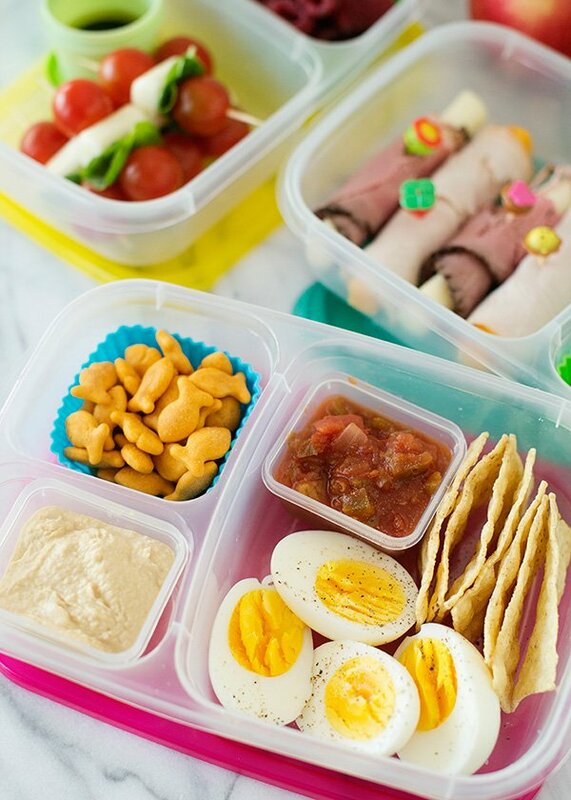 You could ask your kids if they’d like ham and cheese or butter and egg to stuff into their mini sandwiches. 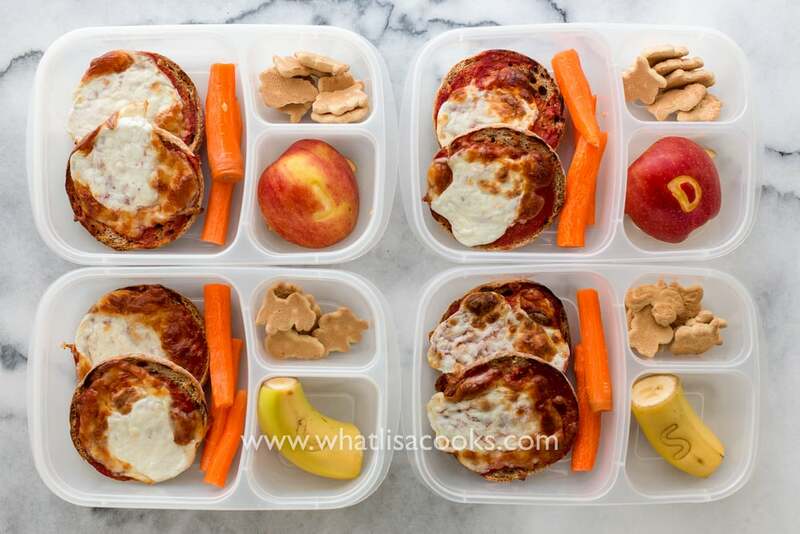 A leftover pizza can be made into a delectable muffin perfect to make kids full for lunch. 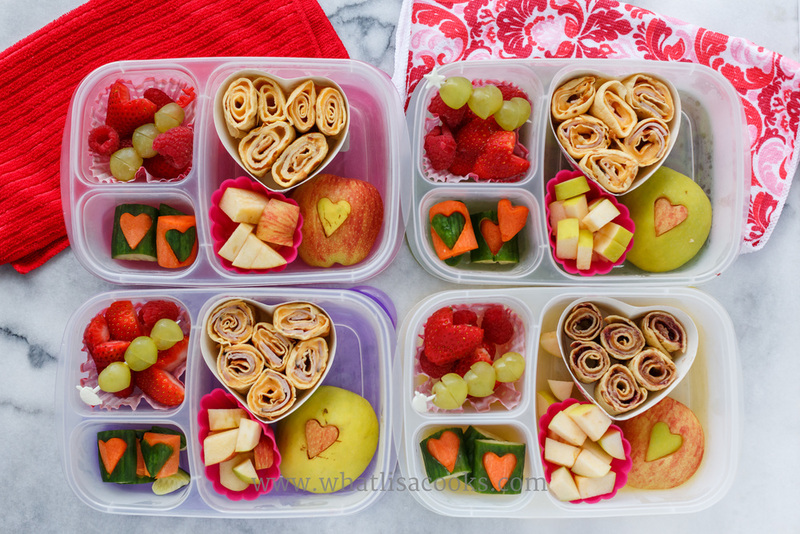 Aside from cheese, you can wrap meat, egg, veg sticks or anything your kids would love. The dipping makes it more flavourful. Turn your boring hard-boiled eggs to an extraordinary treat with a salsa. 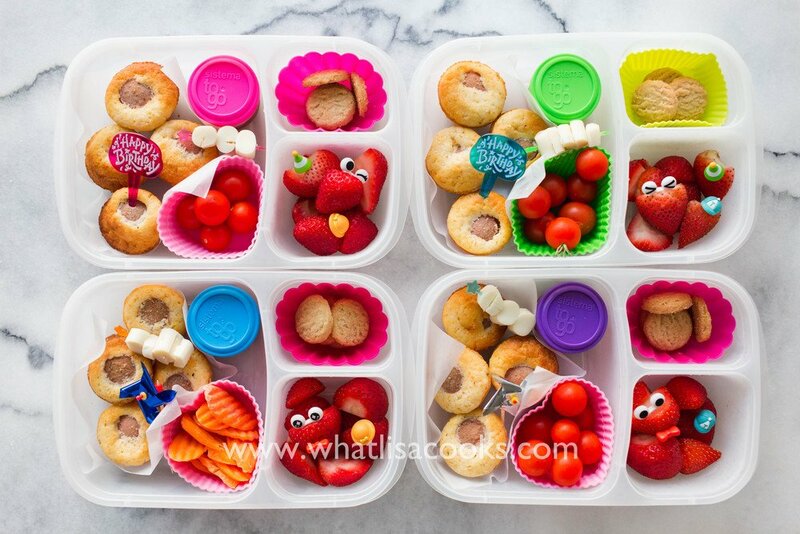 Be the creative chef that your kids will be proud of. 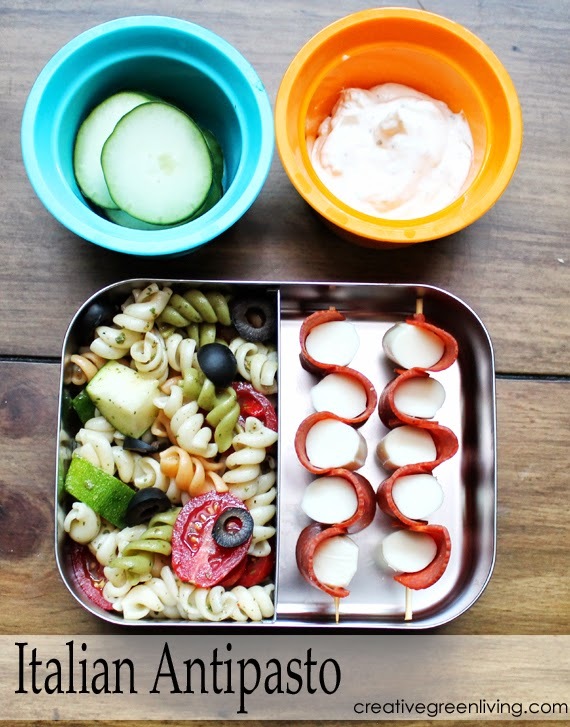 A string cheese and pepperoni skewers look appetising and delectable. 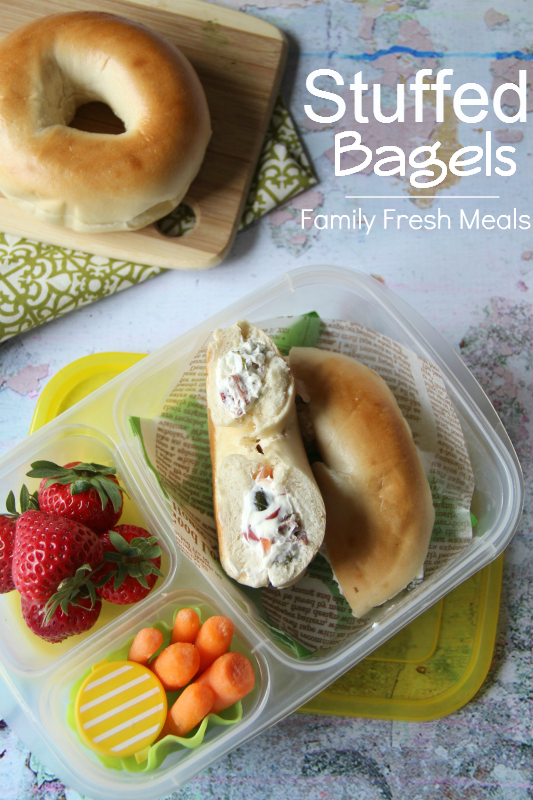 Because bagels deserve to be stuffed with kid’s favourite filling. Because we know pizza won’t disappoint. How about some Mexican flavours for lunch? 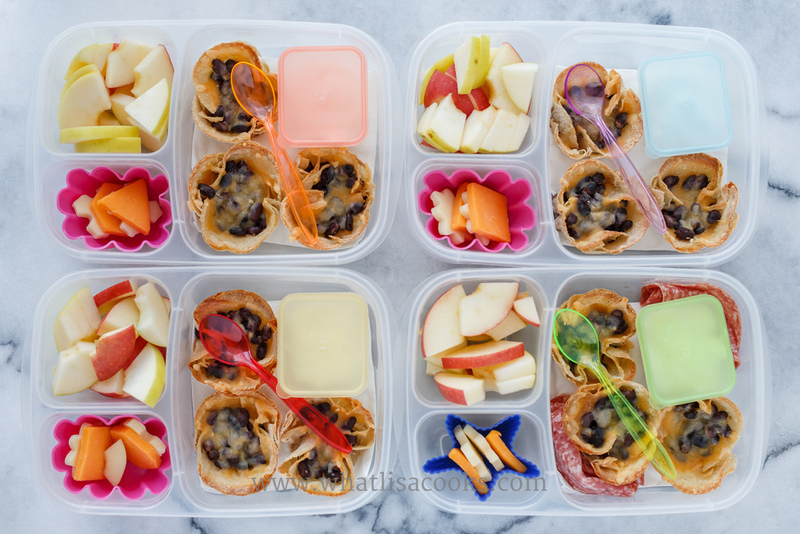 A healthy guilty pleasure both kids and mums will like. 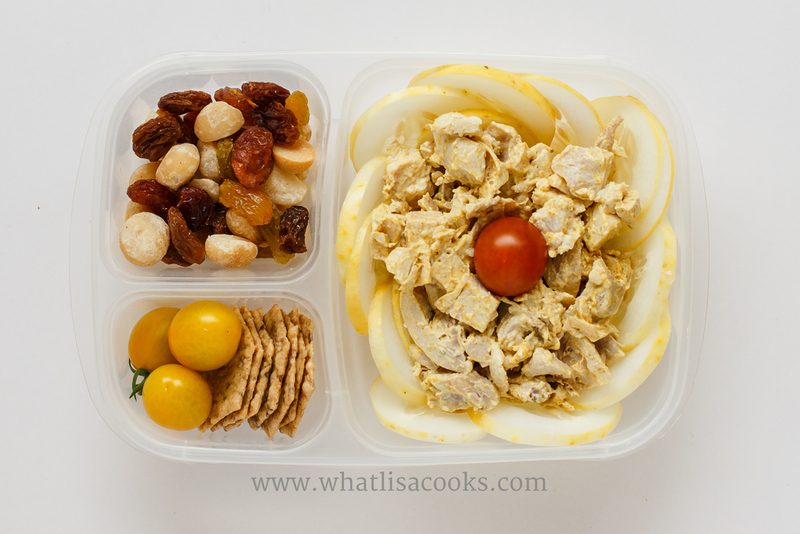 A roasted chicken salad mixed with mayo and salt and loaded with cucumbers, tomatoes and lettuce. 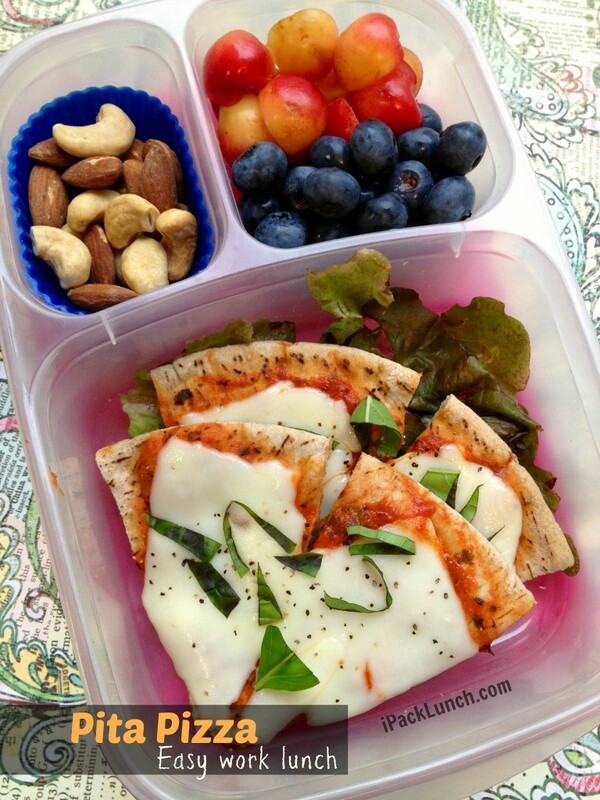 Perfect healthy meal! Tortilla and cheese are simply irresistible. You’ll never regret when you stuff tortilla cups with black beans and cheese. It can get messy but surely kids will love the taste. Reinvent your own version Tamago rolls or Japanese seasoned egg omelette. 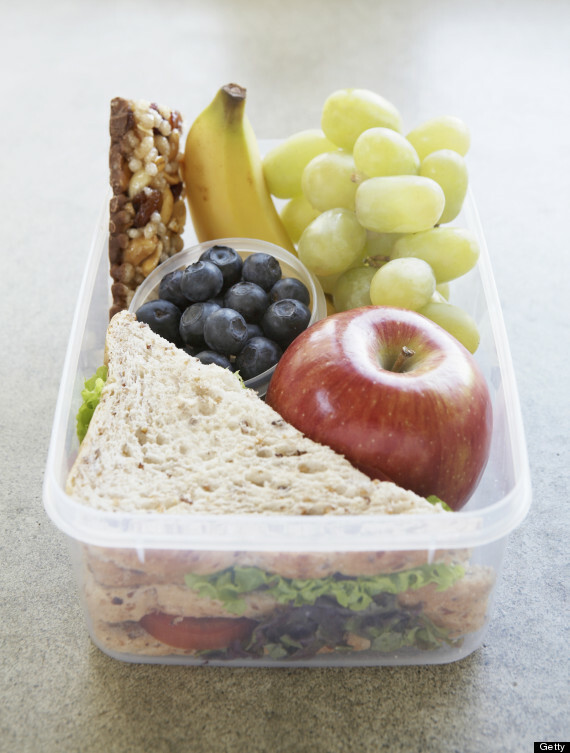 Do you have any lunch ideas you wish to share?